Forexsites will be adding in brokers from around the world starting with eToro. Each broker will be fully licensed in their respective jurisdictions for trader confidence. Join millions who’ve already discovered smarter investing by automatically copying the leading traders in our community, or get copied yourself to earn a second income! Join the Social Trading revolution! 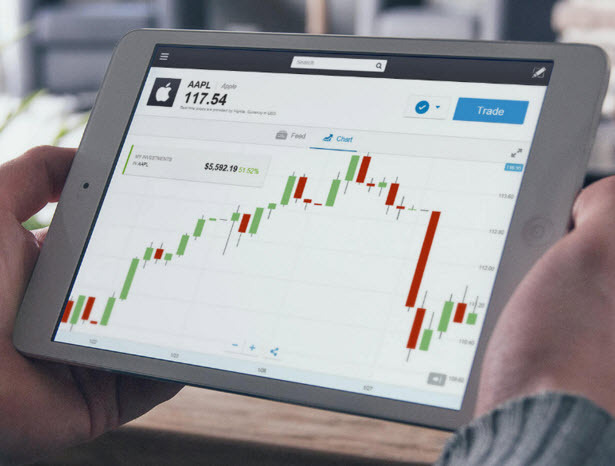 Connect with other traders, discuss trading strategies, and use our patented CopyTrader™ technology to automatically copy their trading portfolio performance.Trade & Invest in Stocks, Currencies, Indices and Commodities (CFDs). Investing in the world’s most popular financial markets has never been easier. ARE YOU READY TO TAKE THE BULL BY THE HORNS?